Home » OS X Mountain Lion » Making the Jump from OS X Mountain Lion to Mavericks! Making the Jump from OS X Mountain Lion to Mavericks! 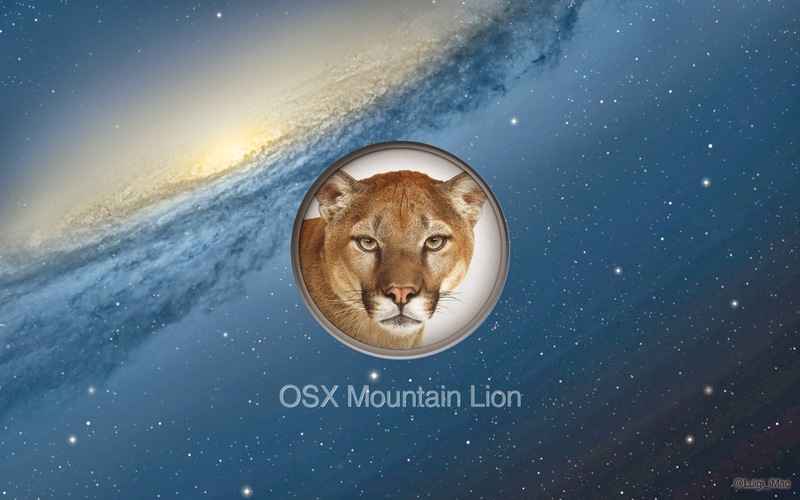 Jump from OS X Mountain Lion to Mavericks! Apple on Tuesday released OS X Mavericks, the next iteration of “the world’s most advanced desktop operating system.” With this new operating system, Apple has made upgrading easier than ever.! Click Free Upgrade to begin the installation. Note that Mavericks come in at over ﬁve gigabytes so expect a wait - even on the fastest internet providers. Once you've ﬁnished installing, locate the ﬁle (if you’re running Lion or Mountain Lion, you’ll ﬁnd the download in Launchpad). Double click it and Mavericks will begin the installation. If you have an SSD, expect a faster install than those who have a traditional hard drive. Nevertheless, this too may take some time. Follow all the steps in the installation. Before you know it, Mavericks will be installed! You can explore new features such as iBooks, Maps, Safari 7, Finder Tabs, iCloud Keychain, Multiple Displays, and more. The overall feel to Mavericks is quite nice, although I've encountered a few bugs along the way. Nevertheless, this is typical of a new software, even for one that’s been in beta testing for a few months. Mavericks also has some incredible new wallpapers, so be sure to try them out in System Preferences!! 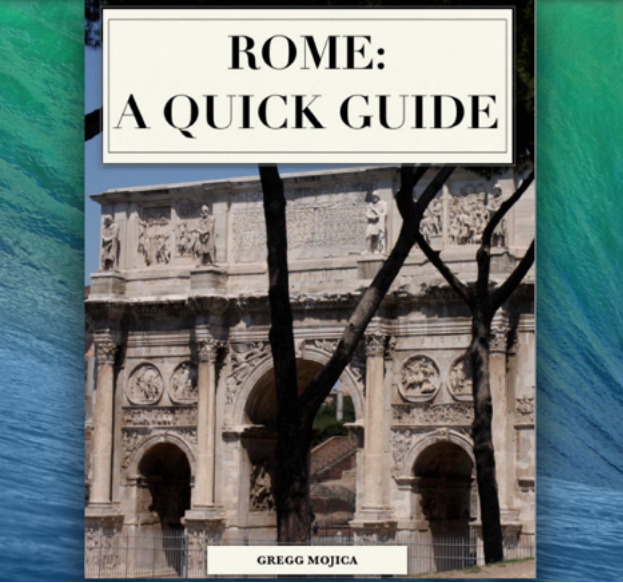 As always, I’m impressed by the way Apple software “just works.” iBooks for Mac is exceptional and renders interactive books and textbooks quite well. iCloud Keychain is equally useful and syncs between by Macs, iPhones and iPads. Finder tabs certainly made organization easier and I've tried and liked Maverick’s new labels. But perhaps the most important and useful feature is improved battery life. I was at ﬁrst somewhat skeptical, thinking that maybe I’d see a 15/20 minute increase in battery life, but I've experienced at least an hour more than before the installation. This is incredibly useful for power users; the new improvements for multitasking make Mavericks a must for any serious Mac user.